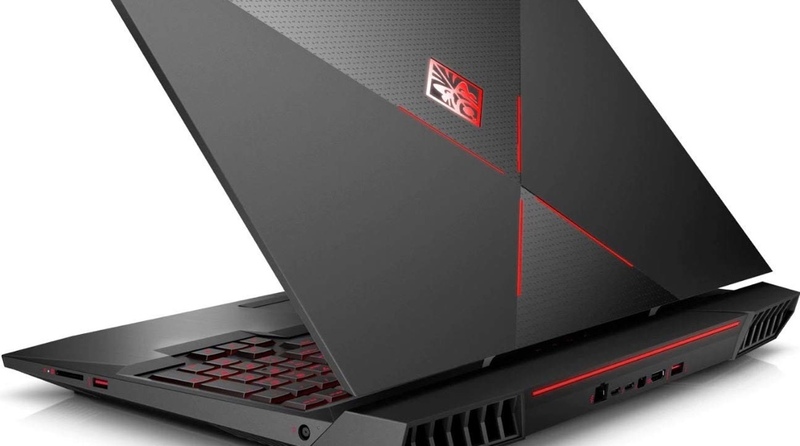 Amazon has some great deals on certified refurbished HP Omen gaming laptops that are worth checking out. Given the state of crypto mining these days, building an ultimate gaming rig from scratch might not be a good idea thanks to the sky-high prices of key components. But if you are willing to cut some corners and opting for a notebook instead, then things might just be in your favor. The situation further improves if you go ahead with a certified refurbished computer. Today, Amazon has an epic deal on HP Omen laptops that are built for gaming and happen to be packed with great displays, graphic chips and of course, horsepower. These are all certified refurbished models, which means that if there was anything wrong with them, they have been properly dealt with and restored to HP’s spec of a brand new machine so you do not have to worry about anything at all. Note: All the deals before will end under 19 hours so make your mind fast if you want to pick one up. Also, quantities are extremely limited.